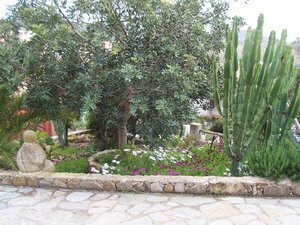 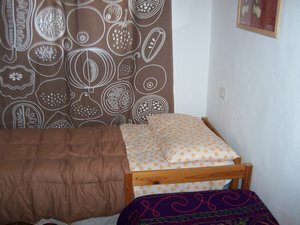 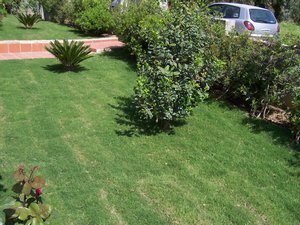 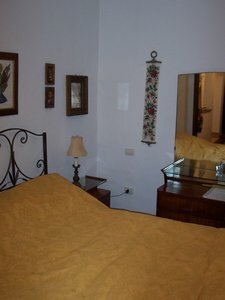 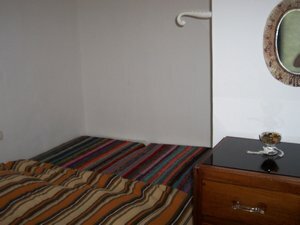 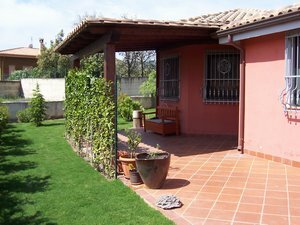 Comfortable villa in Sardinia, Domus De Maria, 3 km. 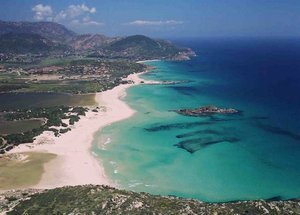 from the fantastic beaches of Chia, 1 hour from Cagliari, the main sity of Sardinia. 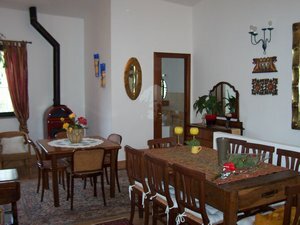 Garden, living room 45 mt., 2 double rooms + 1 room with 2 beds, 3 bathrooms, kitchen, for 6-8 people.